2005 BUELL BLAST, NEW ARRIVAL!! We just got this bike in and she is priced to move!! All of our bikes are priced well back of the competition. Our service team will go over the bike with our 24 point inspection process so when you get her she will be ready to ride!! Give us a call 817-649-1905 CALL M-S 9-6 817-649-1905 & AFTER HOURS MITCH 817-205-9988 WE FINANCE!! RATES FROM 3.99 WAC!! BAD CREDIT LEASE AND INHOUSE FINANCING WITH SCORES FROM 430!! WE SHIP WORLD WIDE!! 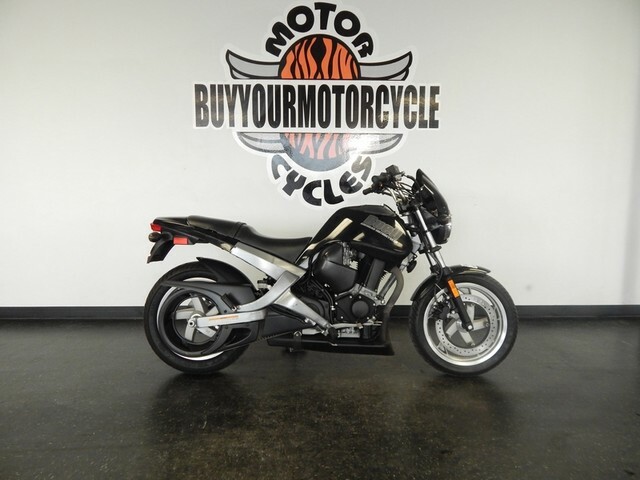 All Buell pictures are kind of Buell HD motorcycles picture was taken, including motor fuel gauge, engine, engine mounts, tires, fuel tank, the car handles, lights and so on, 2005 Buell BLAST Cruiser full-screen viewing,2005 Buell Motorcycles today Price: $2,995.